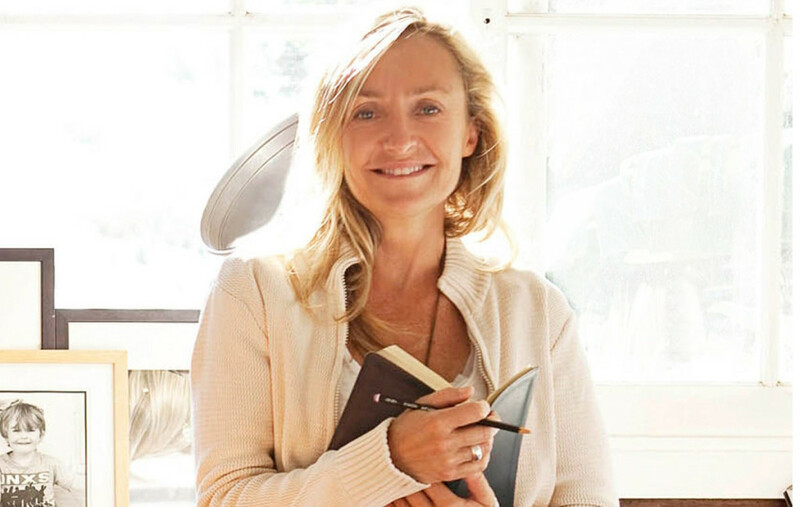 She replaces Deborah Bibby, who left the publisher in early 2016 to join Medium Rare Content Agency. Real Living celebrated 10 years of existence in late 2015. 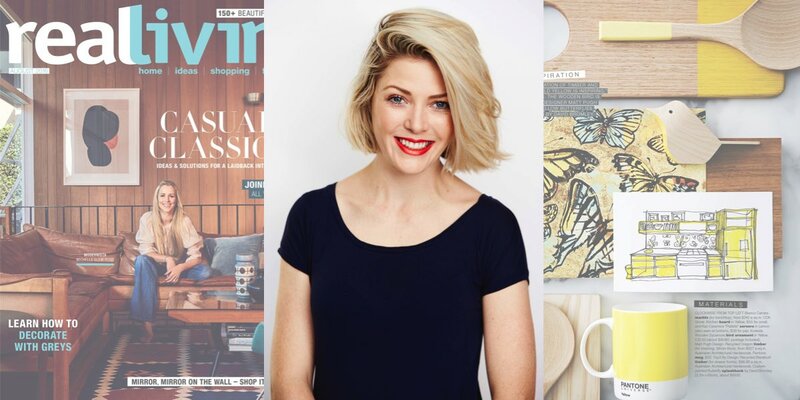 Bauer Media is delighted to announce that Emma Vidgen has been appointed editor of Real Living. She replaces Deborah Bibby, who has moved to Medium Rare Content Agency to become the editor of the David Jones magazine and app, which will launch in August. Vidgen has worked at Bauer (formerly ACP Magazines) for more than 10 years and is currently the associate editor of Woman’s Day. In addition to Woman’s Day where she has held the roles of both lifestyle and entertainment editor, Vidgen has also worked on brands including Cosmopolitan, Dolly and Famous. Real Living was launched 11 years ago and is a multiplatform brand that includes magazine, digital, social and live experiences such as its highly popular School of Real Living series. Speaking about her new role, Vidgen added: “I’m thrilled to be building on Real Living’s strong foundations to lead the brand into an exciting new chapter. I have a strong interest in all things interiors and Real Living is the perfect vehicle for me to satisfy that passion. She will start in the role on 15 August.